Technology: Permanent nanotechnology anti-bacterial finish (80 to 100 washing cycles). Continuous elimination of microorganisms in the sock to prevent their habituation. The Aloe Vera component stimulates mitosis of new cells and improves blood circulation. Hydrates, protects and smoothes the skin. 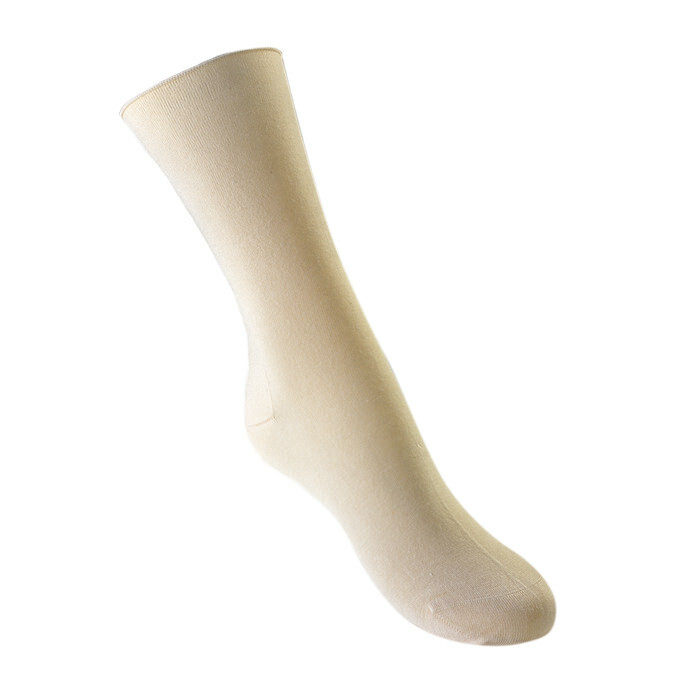 Recommendations: With their anti-bacterial, anti-odour, hydrating and protective characteris- tics, these socks are recommended for daily use by those looking for maximum hygiene, comfort and freshness.